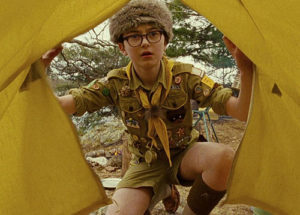 This week on Fictional Attachments was focused on the character Sam from Wes Anderson’s Moonrise Kingdom! 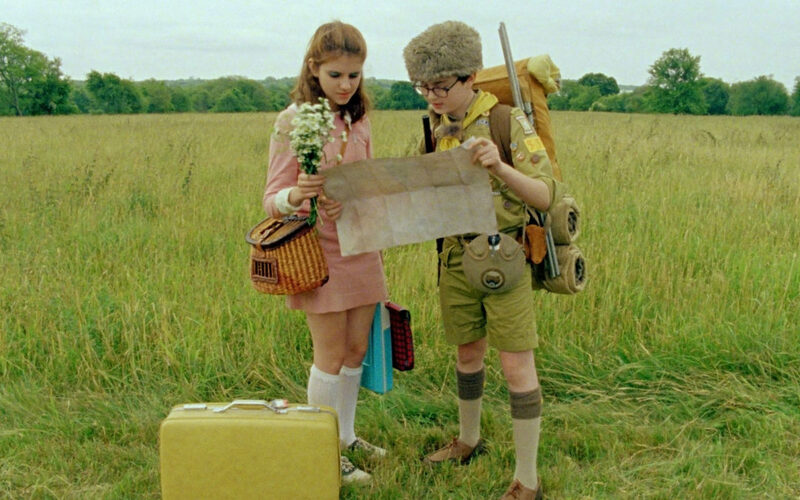 Sam, a very serious, sophisticated, and a bit quirky, young man runs away from his strict camp to be with the cynical and also quirky love of his life. The music featured on this show is similar to some of the soundtrack pieces and focuses on bringing out more of the folk aspect. Sam is a very serious man with very serious tastes in music. Folk is the only way to go for this young outdoorsman!